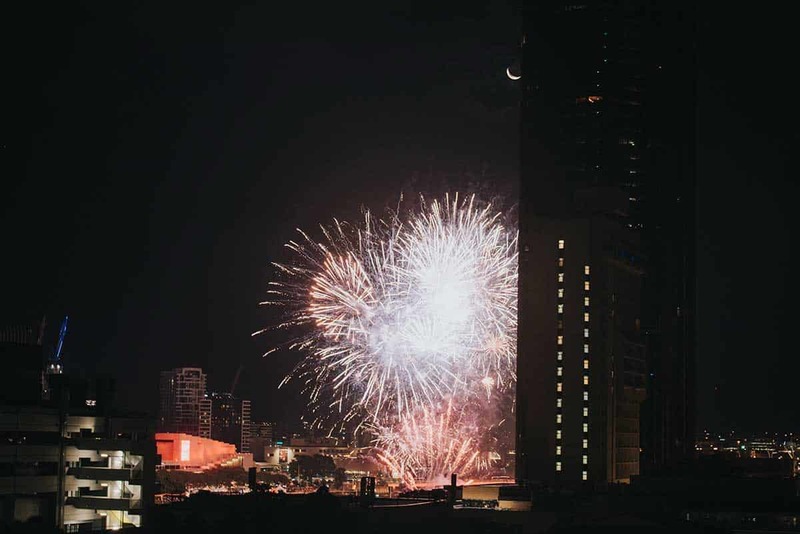 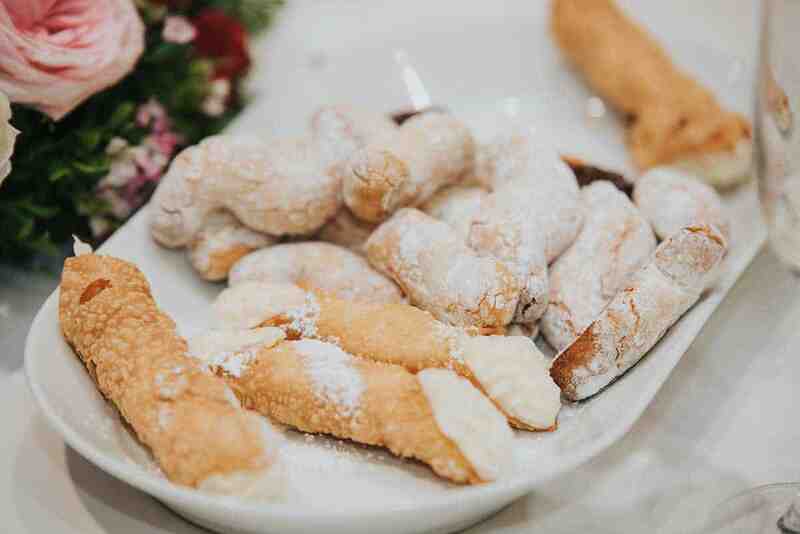 Champagne, doughnuts and fireworks with all your closest friends and family sounds like the best day ever right? 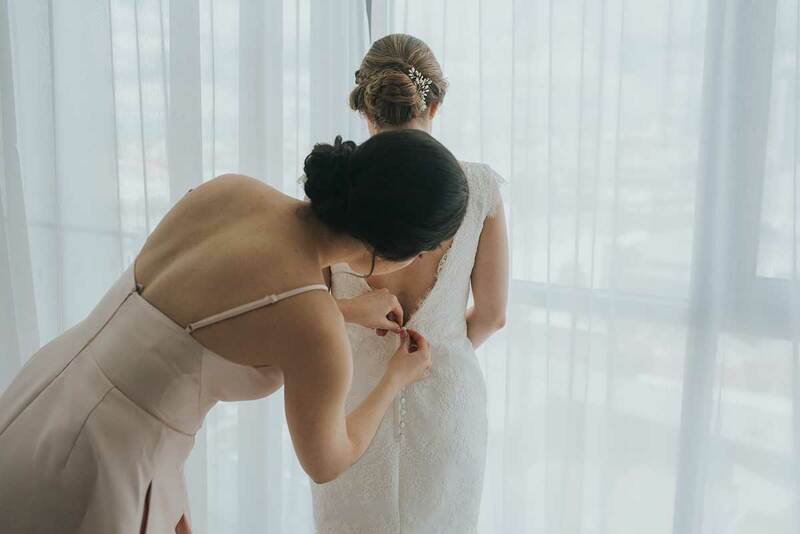 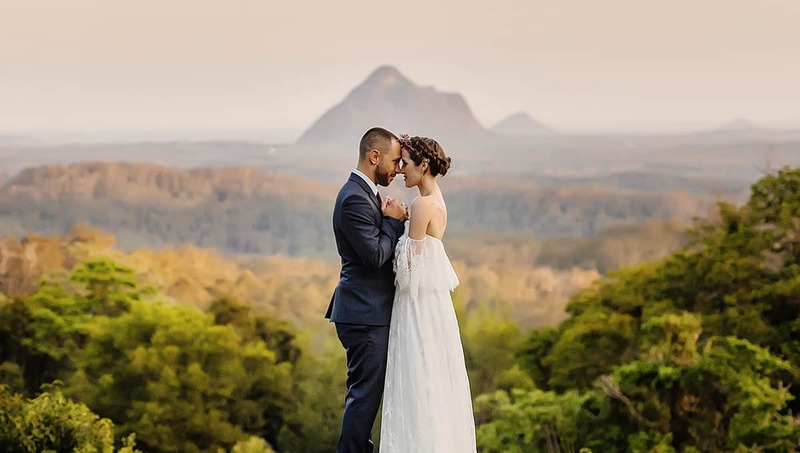 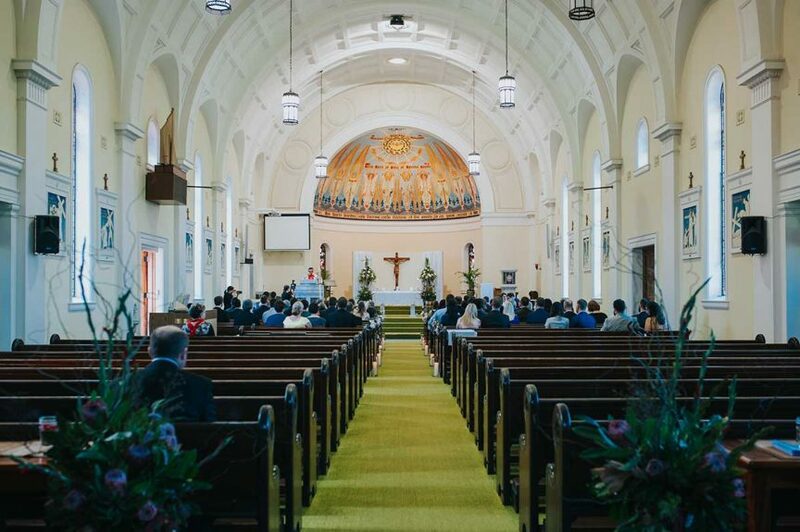 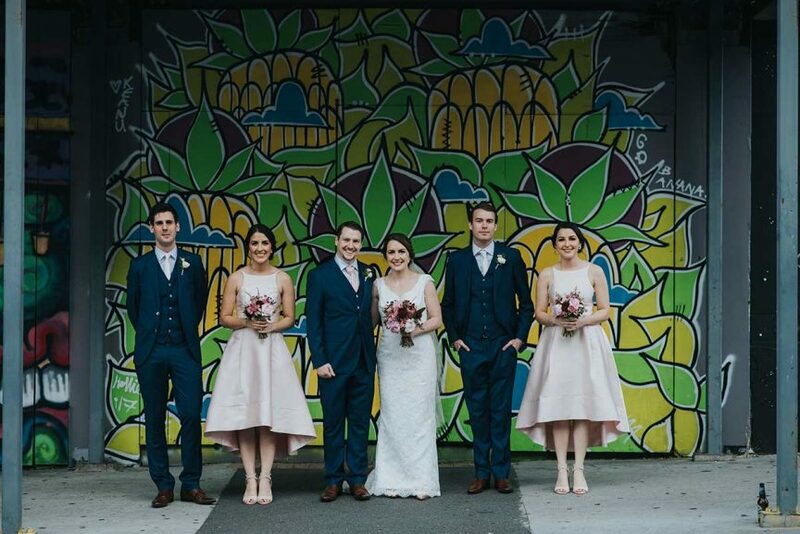 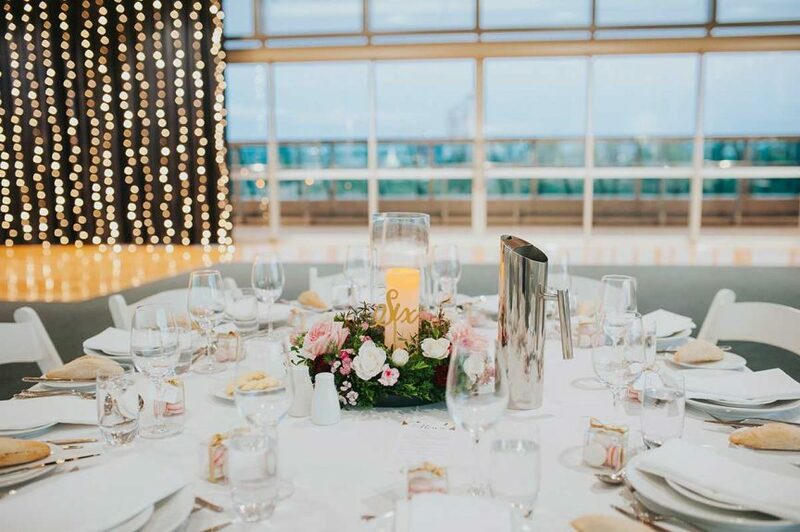 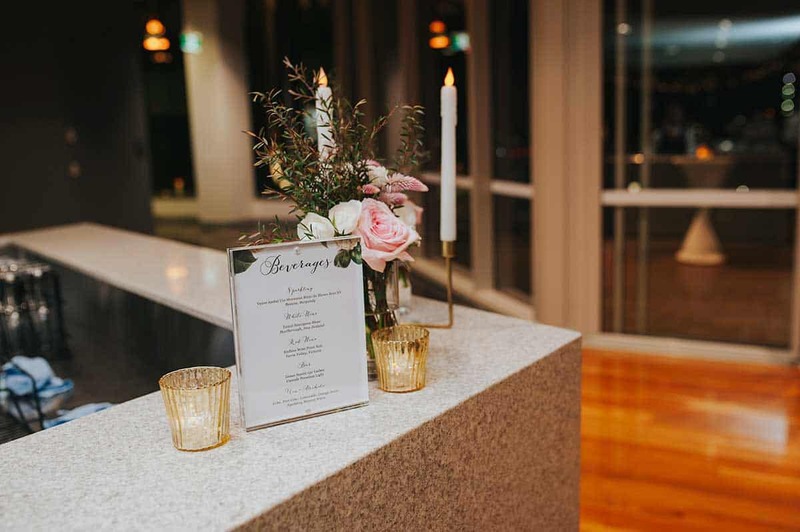 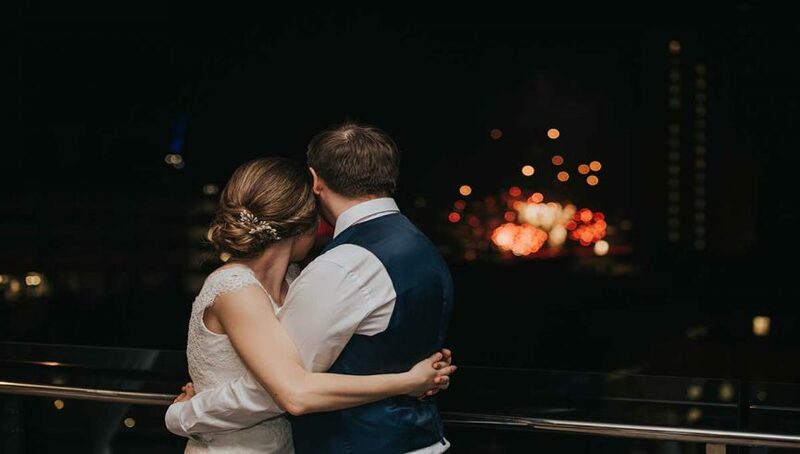 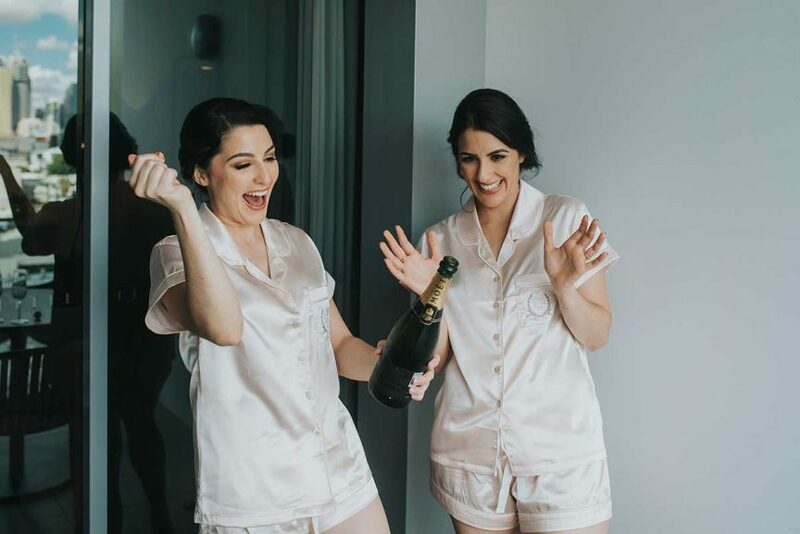 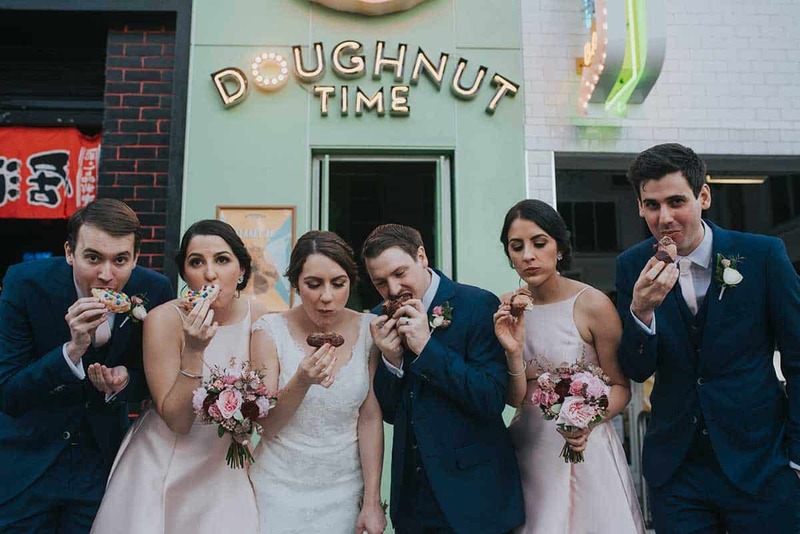 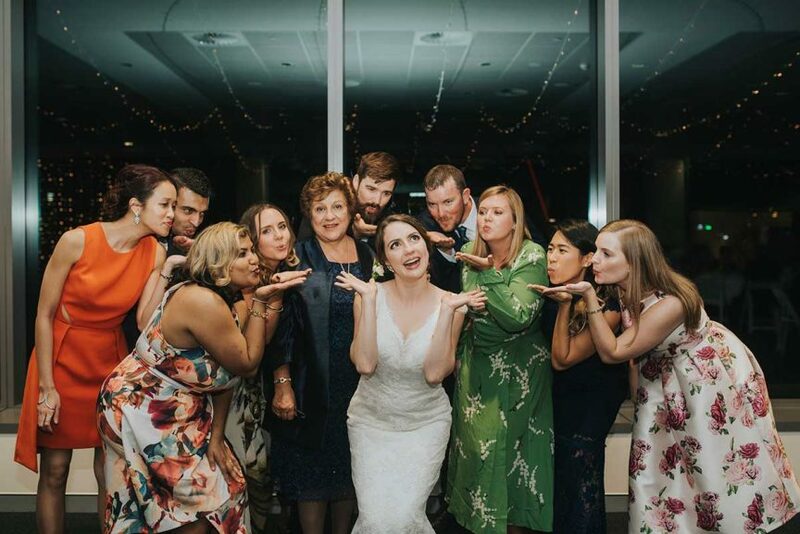 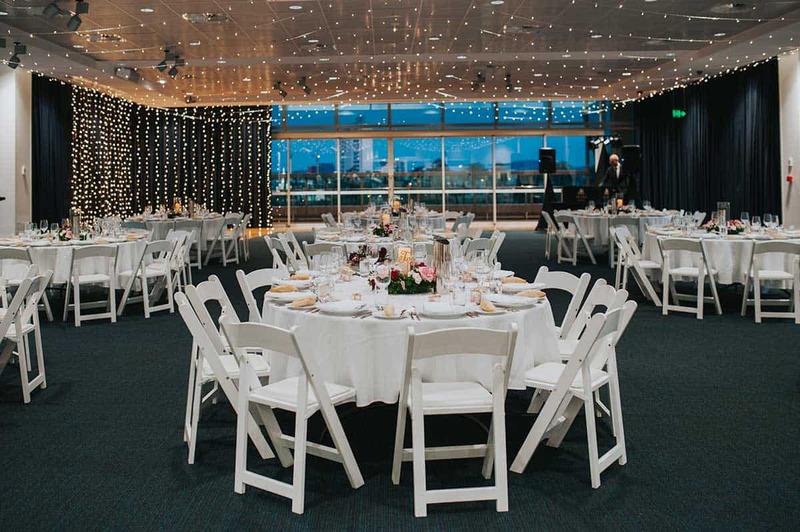 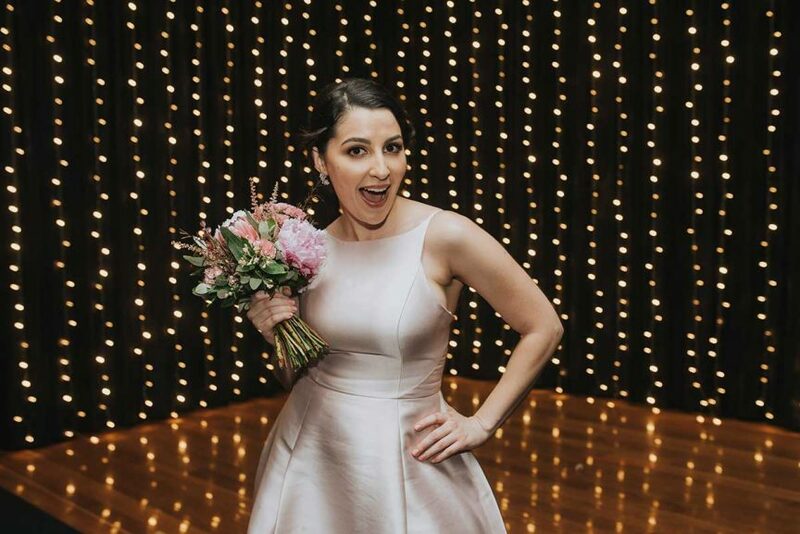 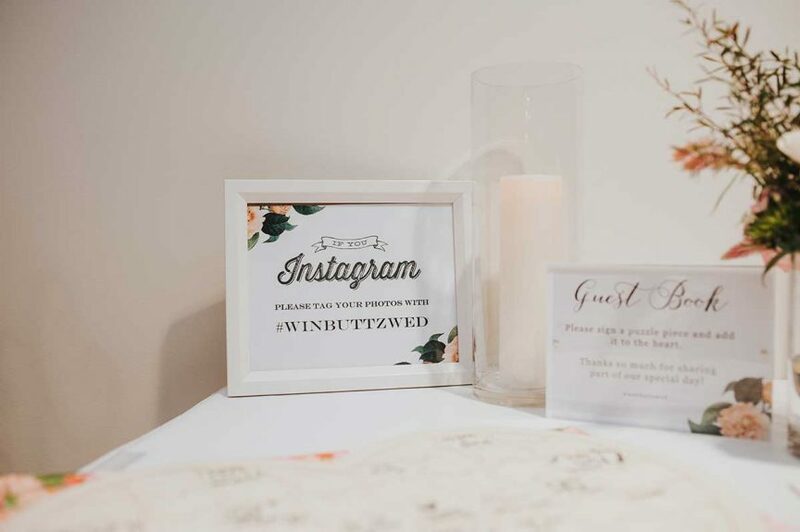 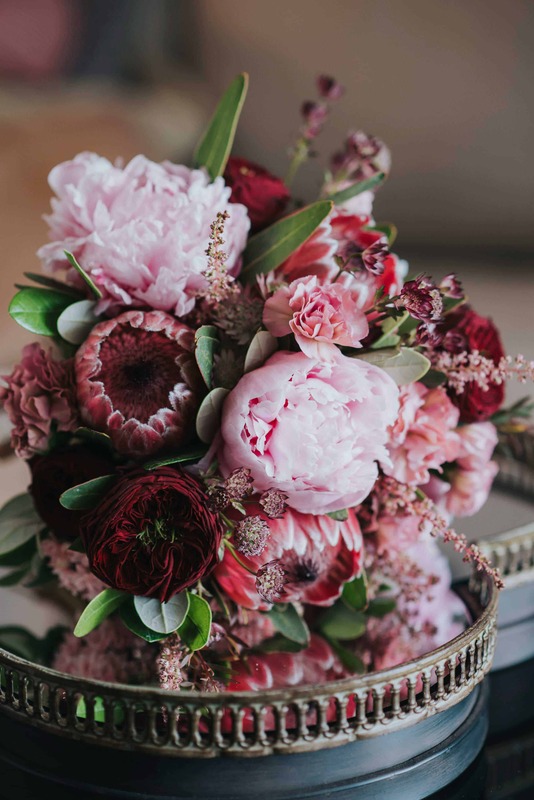 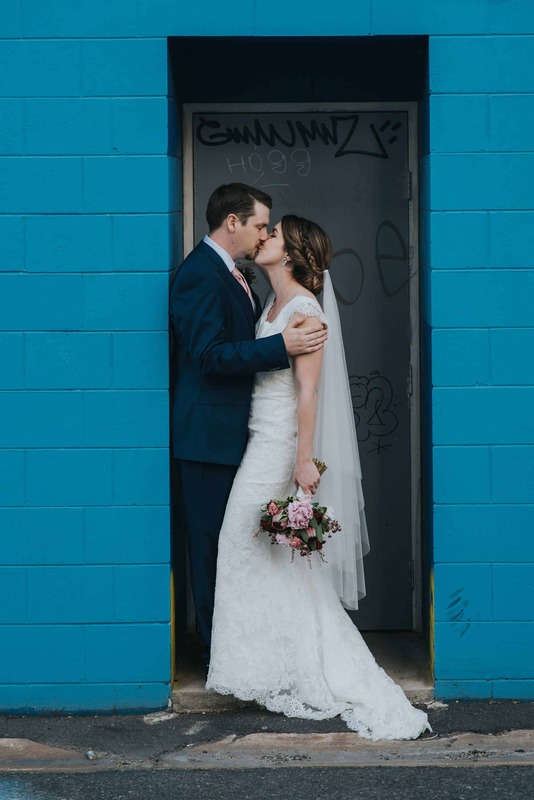 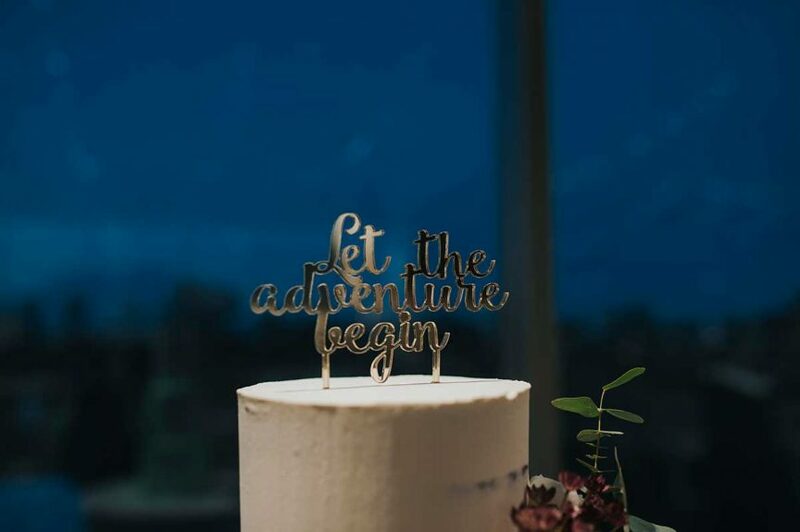 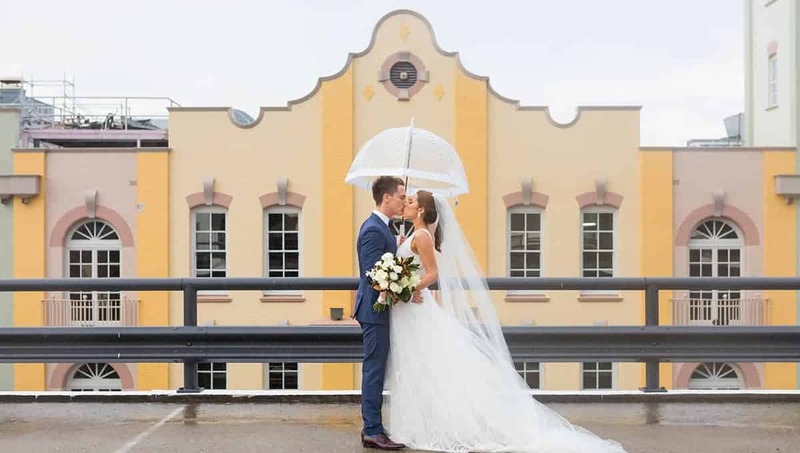 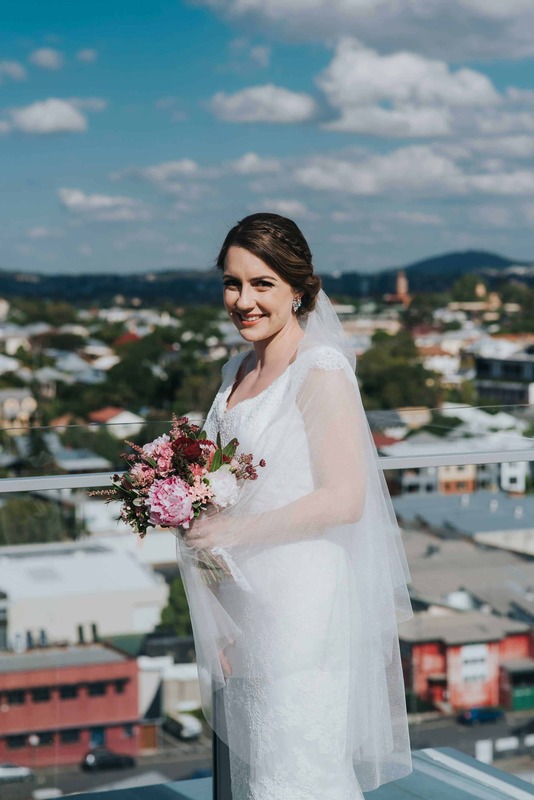 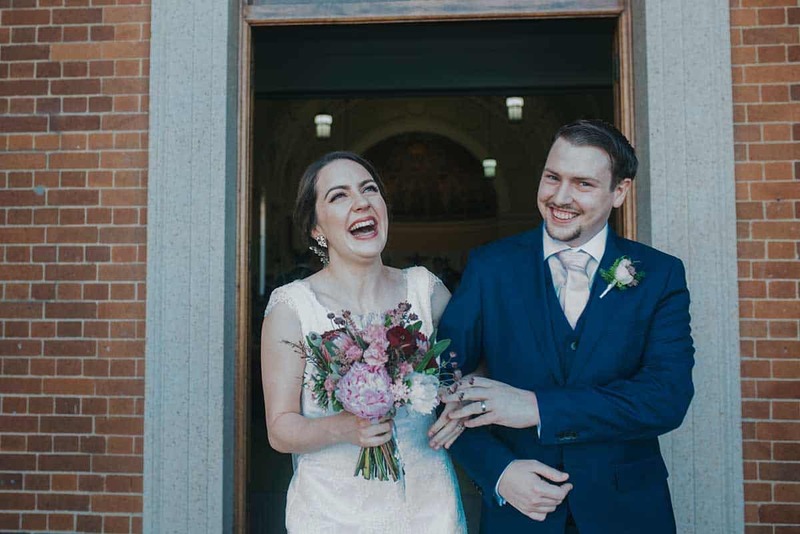 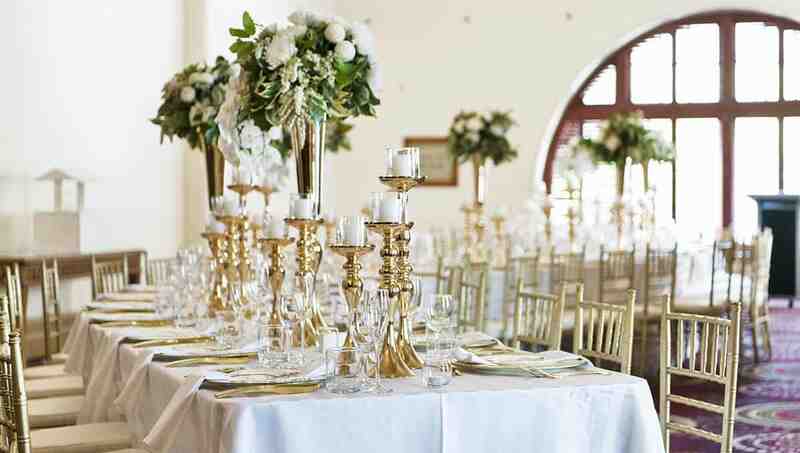 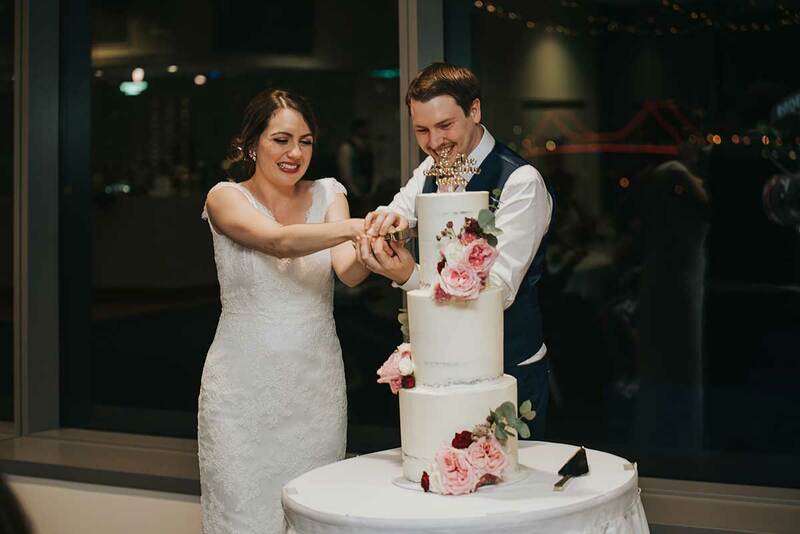 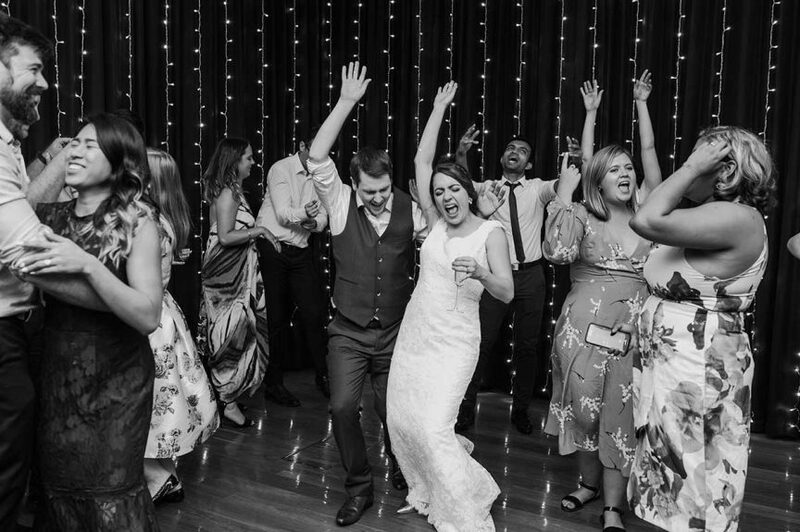 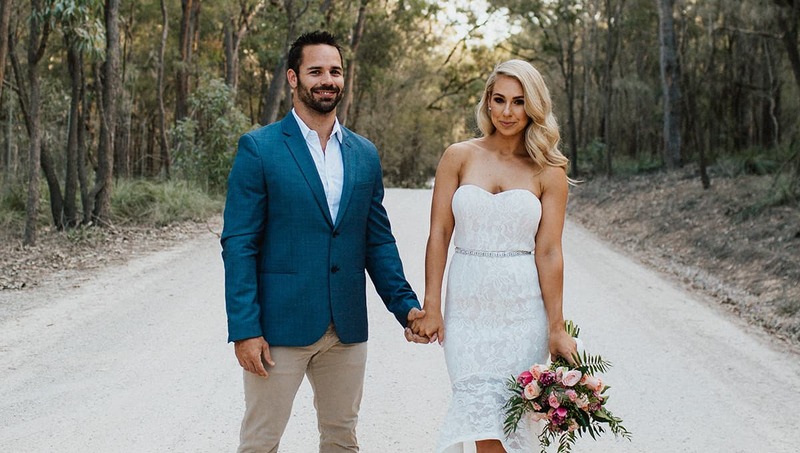 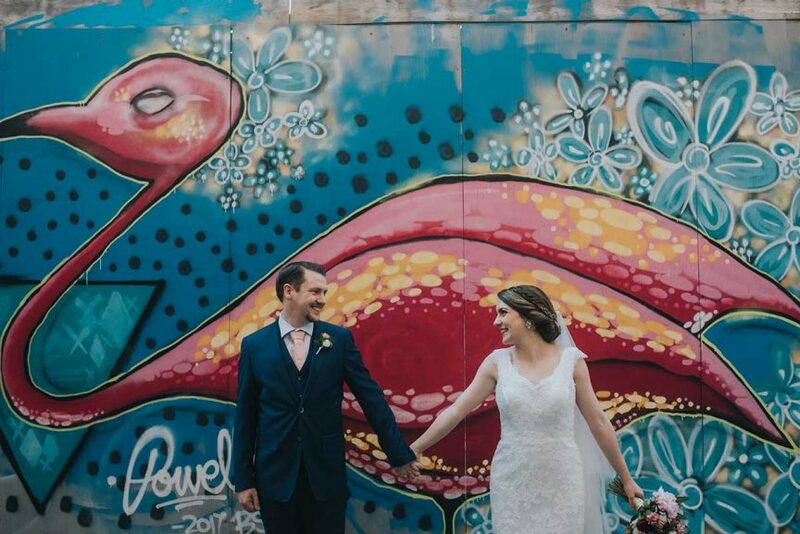 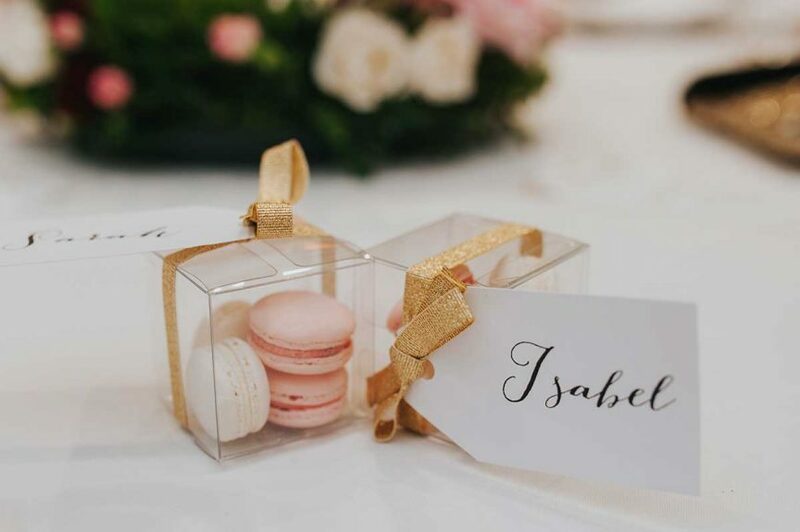 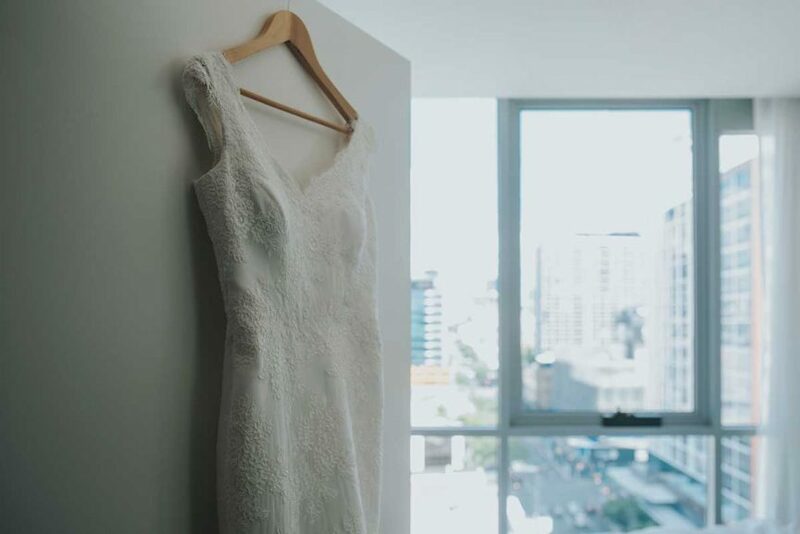 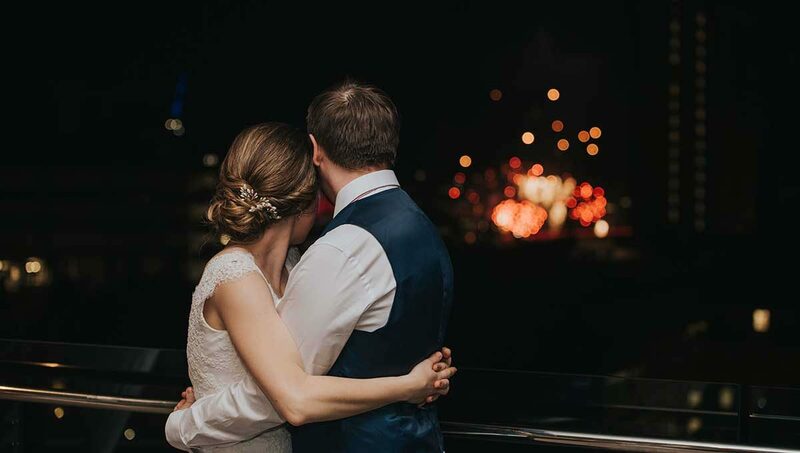 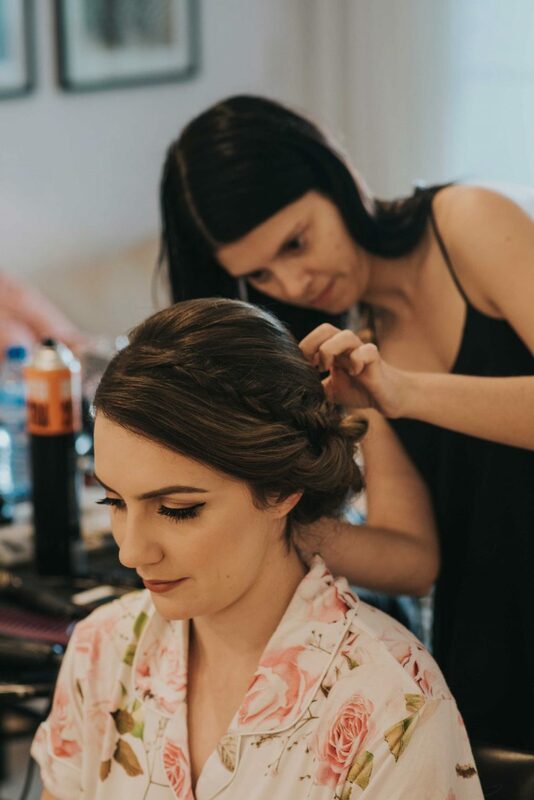 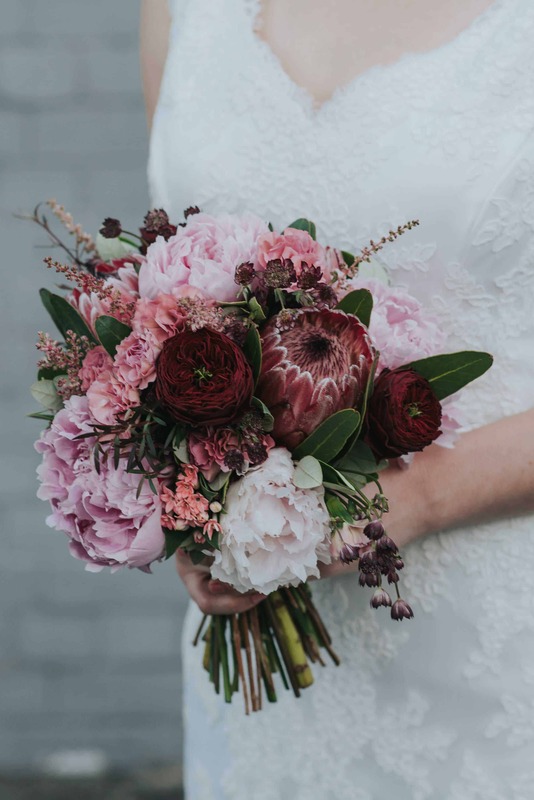 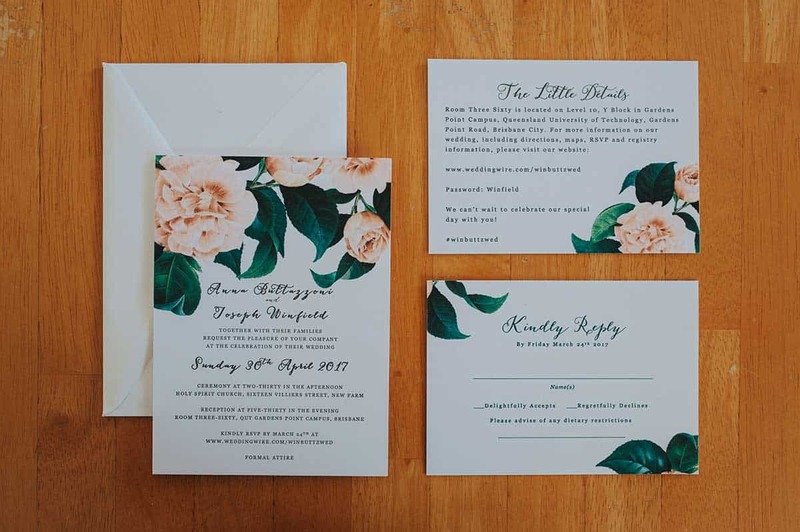 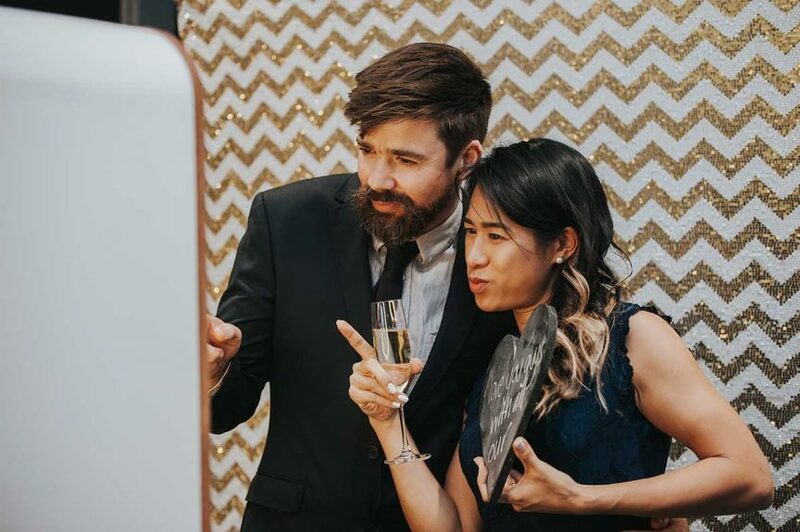 Newlyweds Anna + Joseph thought so and were sure to include all those wonderful things (and plenty more fun) in their Brisbane wedding celebrations. 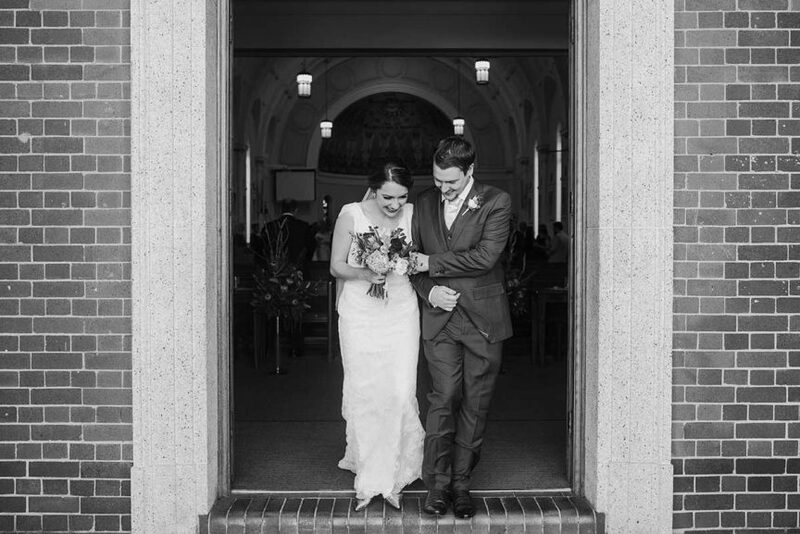 Check out their full gallery here.